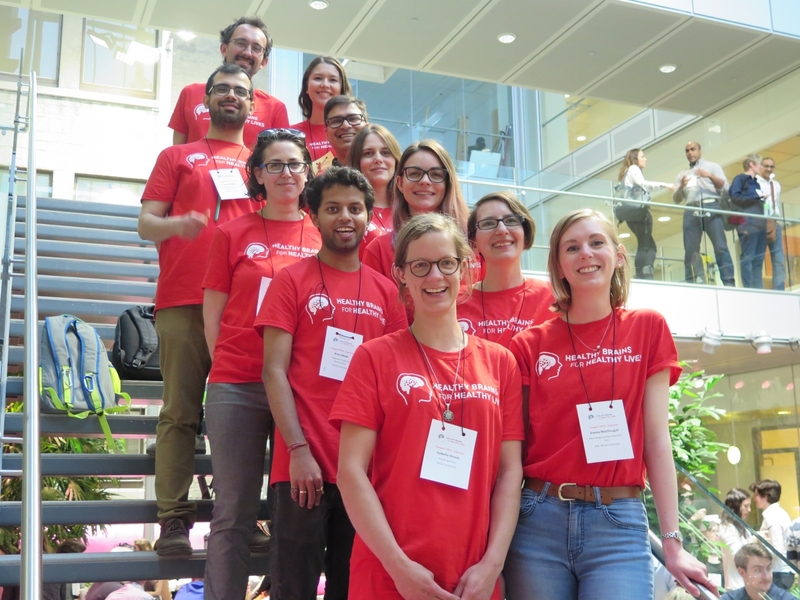 The inaugural Healthy Brains for Healthy Lives (HBHL) Research Day and Symposium took place on May 9 and 10, 2018. 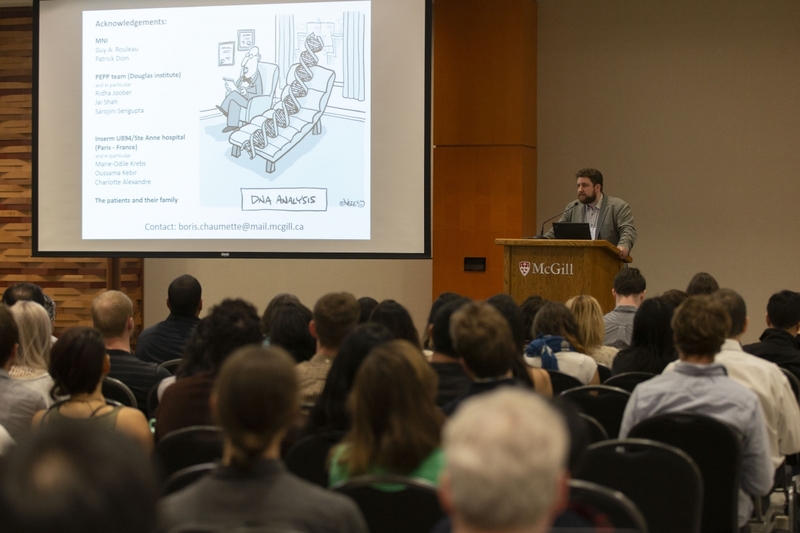 We welcomed over 280 participants to Research Day and 380 to the Symposium. 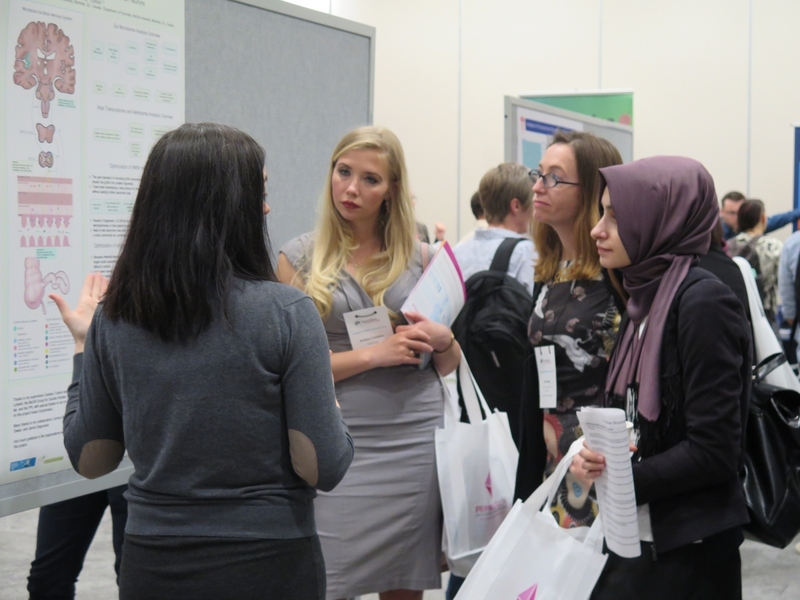 Research Day showcased the research of trainees (graduate students and postdoctoral fellows) working in areas related to HBHL's goals and priorities. Presentations were given by HBHL Fellows as well as trainees from partner institutions. A keynote lecture focused on the Virtual Brain was delivered by Dr. Randy McIntosh from the University of Toronto. Attendees enjoyed a networking cocktail as well as a booth exhibition from our partners and sponsors. We would like to thank the HBHL Trainee Committee for all of their work in planning this event. The Symposium showcased HBHL's vision, deliverables, overall goals and research priorities. 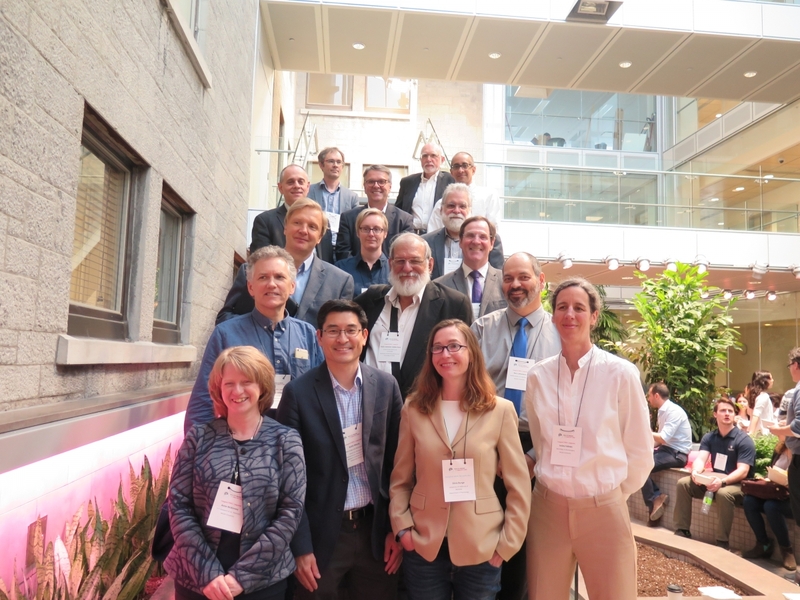 Updates, accomplishments and plans were discussed by HBHL's research theme leaders, subcommittee leaders, and administration. 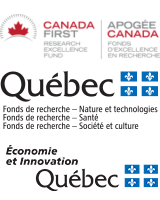 Our collaborative efforts were demonstrated by presentations from our partners at BrainsCAN/Western University and Université de Montréal. 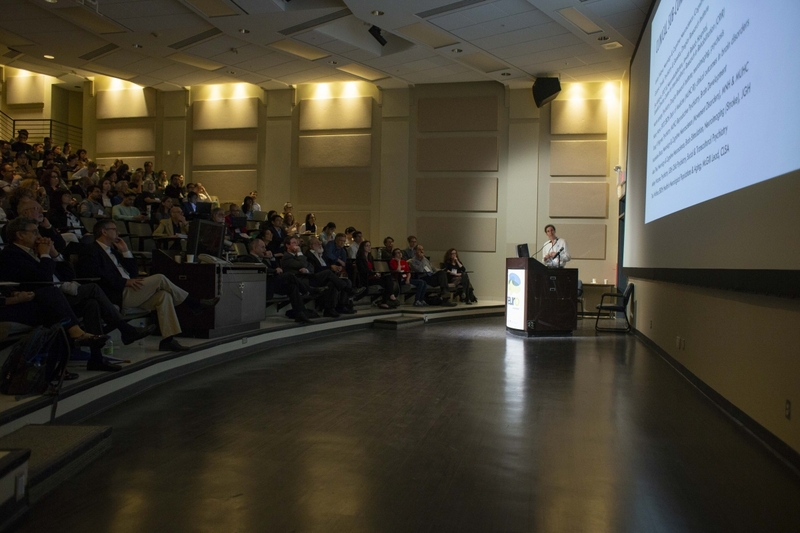 Keynote lectures were given by three world-leading neuroscientists: Drs. Pedro Valdes-Sosa from the Cuban Neuroscience Centre, Dimitri Krainc from Northwestern University, and Silvia Bunge from the University of California at Berkeley. 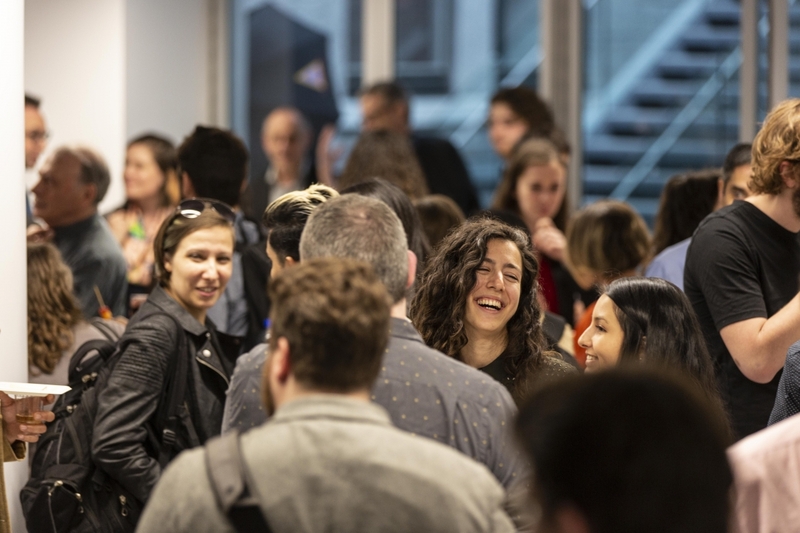 Networking sessions throughout the day allowed participants to share ideas, foster connections, and build collaborations. We would like to thank all of the participants, speakers, volunteers, sponsors and partners for their contributions to the success of these events. 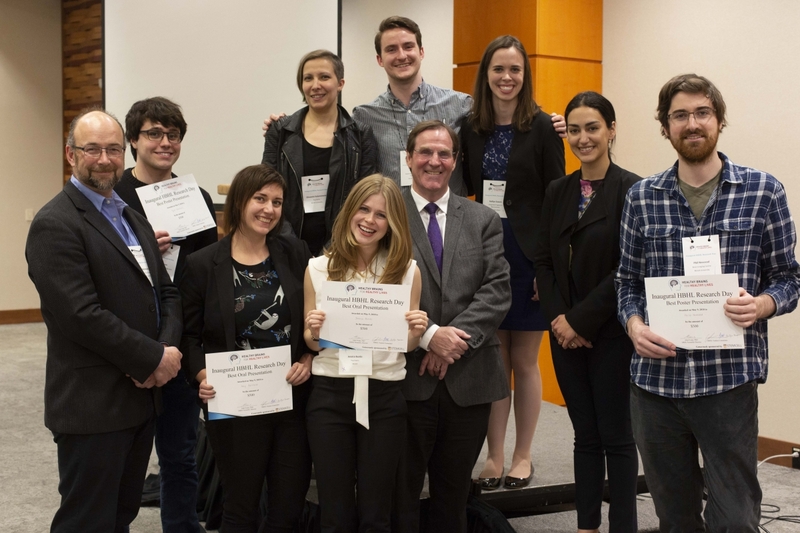 Check out the photos from Research Day and Symposium. For more details, visit mcgill.ca/hbhl/events.